Lipstick and Lightening: Quick update! Hi guys! I hope you are all well! I didn't mean to disappear for two weeks. However I have been quite busy lately with real life. *sigh* I have pretty much given up on my laptop, which has really restricted my blogging opportunities. Which I hate, as I love blogging so much. Alas, I struggle on. 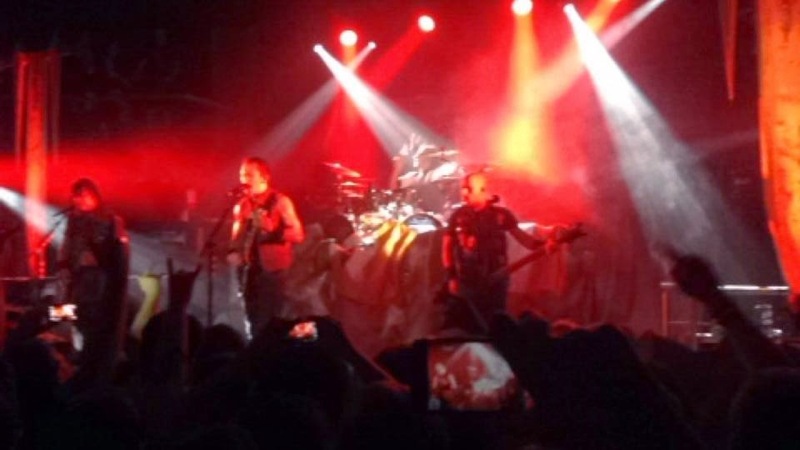 Myself and the boyfriend went to see Trivium this Tuesday up in the Academy in Dublin, who were so so, so brilliant! As was their support act, Psykosis! 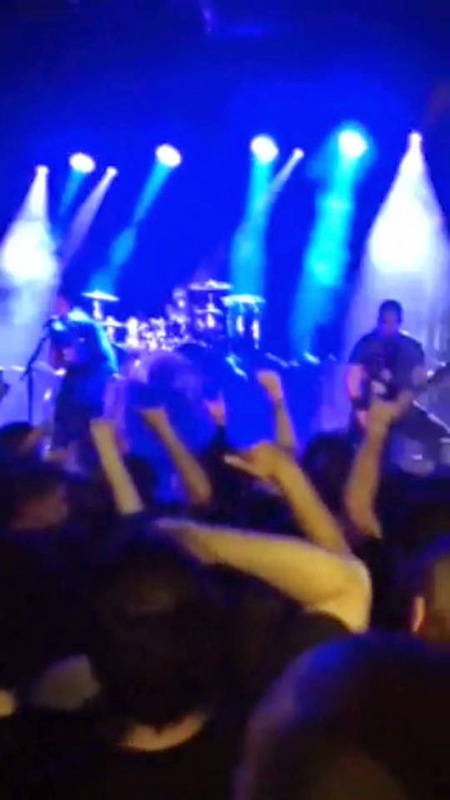 The pits were brilliant, at 4 11'' at an over 18's gig, I just about survived the pits, haha. I am sore everywhere and my voice is going, but it was so worth it! We headed to Fibber's afterwards, I've never been, but knew it was the place to be after a rock/metal gig. It didn't disappoint! They played all the music I loved, like Metallica, Slipknot, System Of A Down, Rammstein, and the likes. I got dragged into singing Duality by Slipknot on the top of my lungs by friendly drunk people. I loved it here so much and I didn't want to leave. There's nowhere like Fibber's where I live, so it'll be sorely missed! Yesterday I went shopping in the city centre, so I will have alot more beauty blogs to come in the next few weeks, so I'm looking forward to writing those up, look out for them!